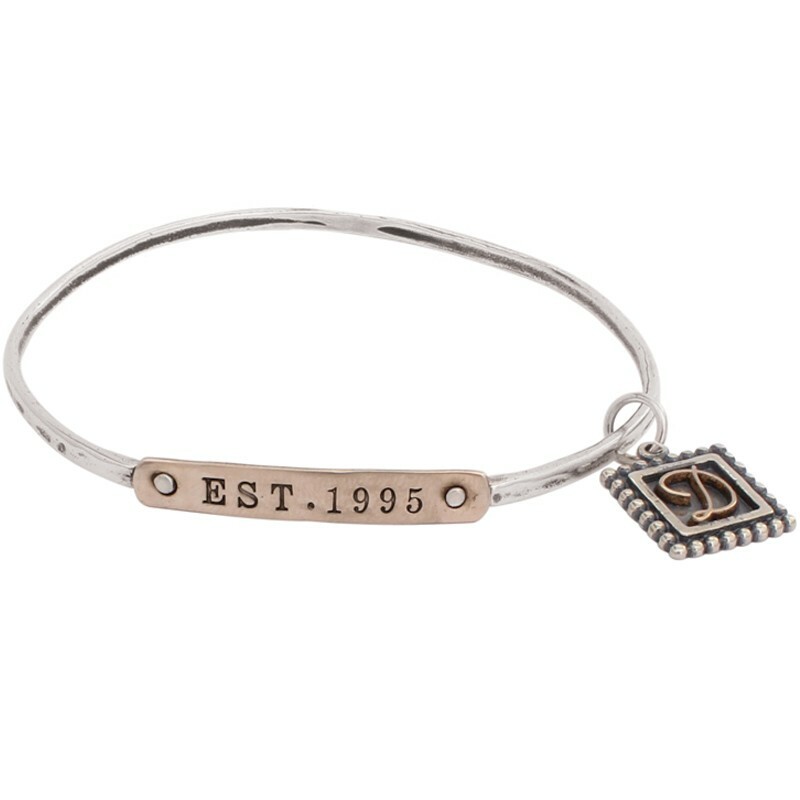 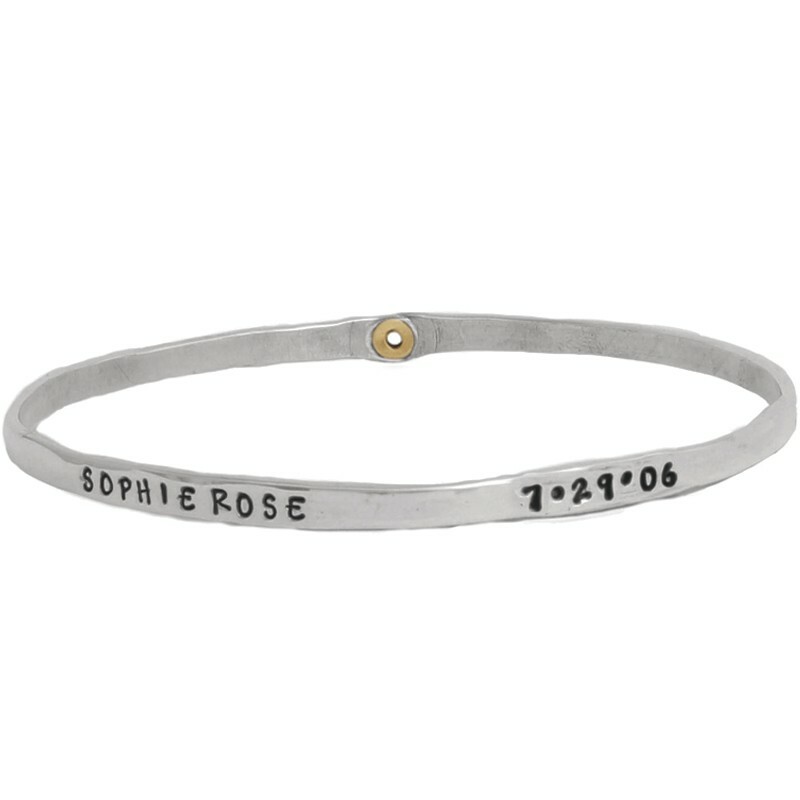 Custom stamped sterling bracelets make a thoughtful gift. 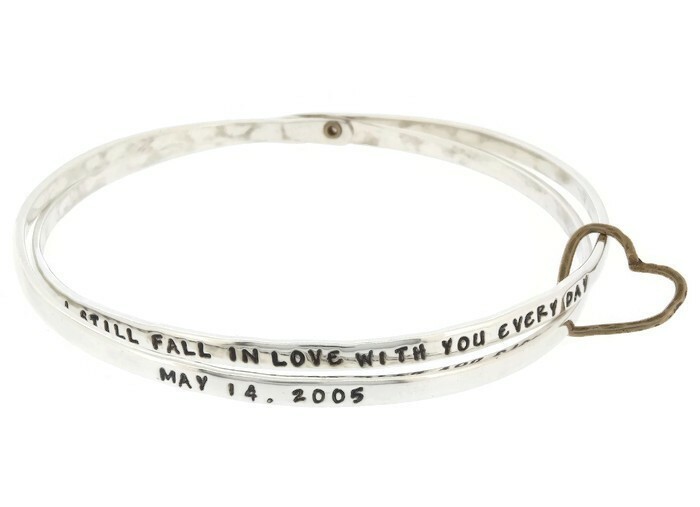 Show your love with our charm bracelets or bangle bracelets. 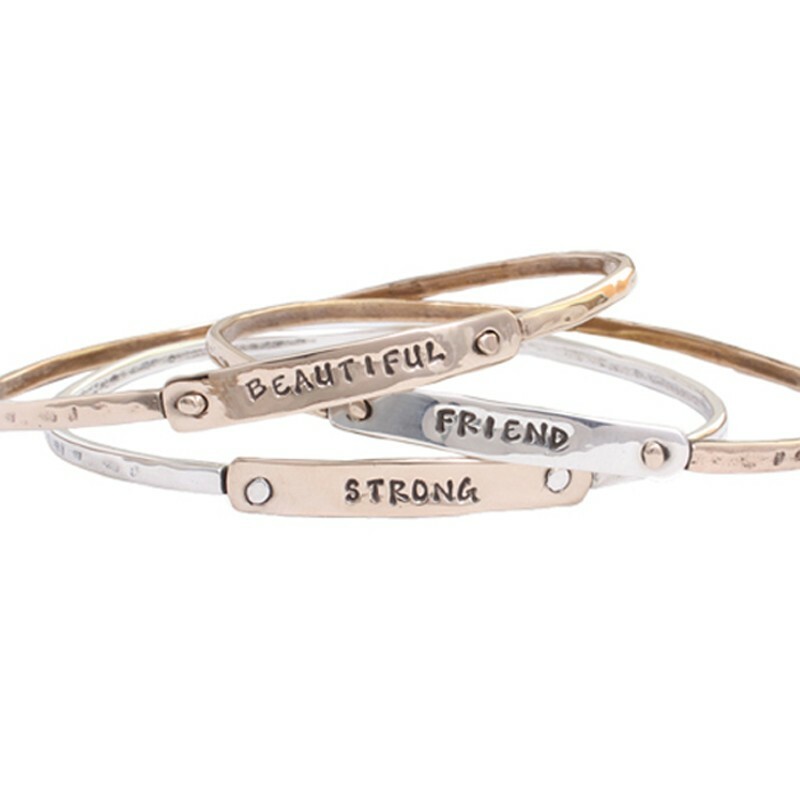 Do you have a friend or loved one who needs some encouragement? 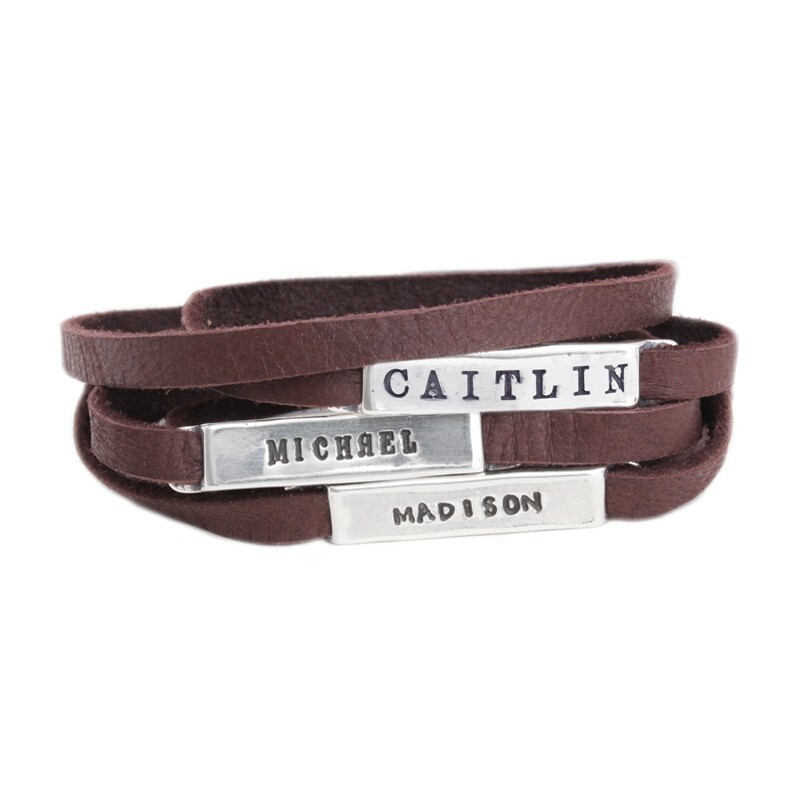 Design them a personalized inspirational bracelet. 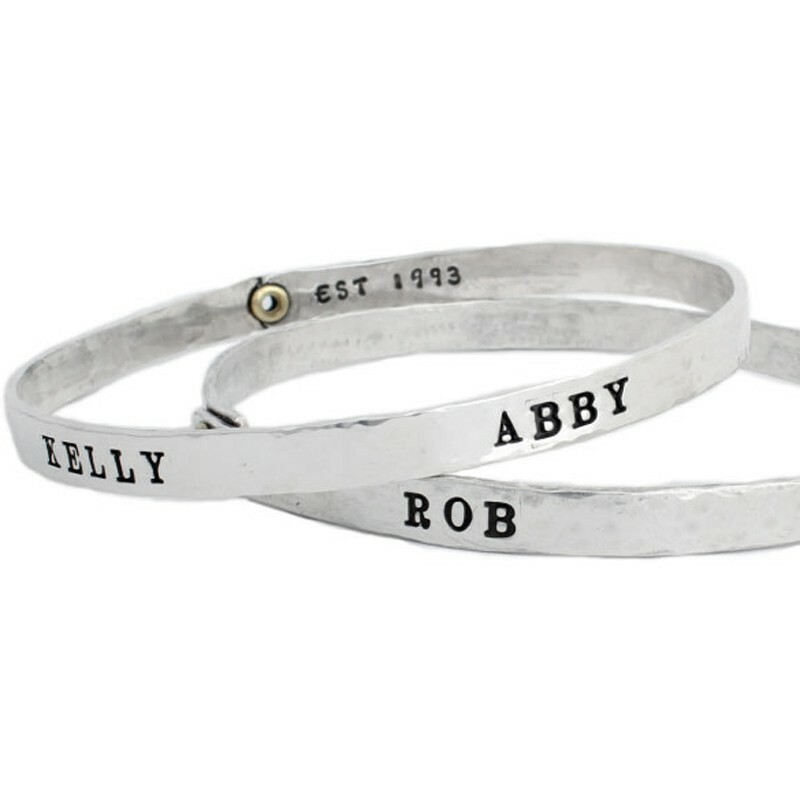 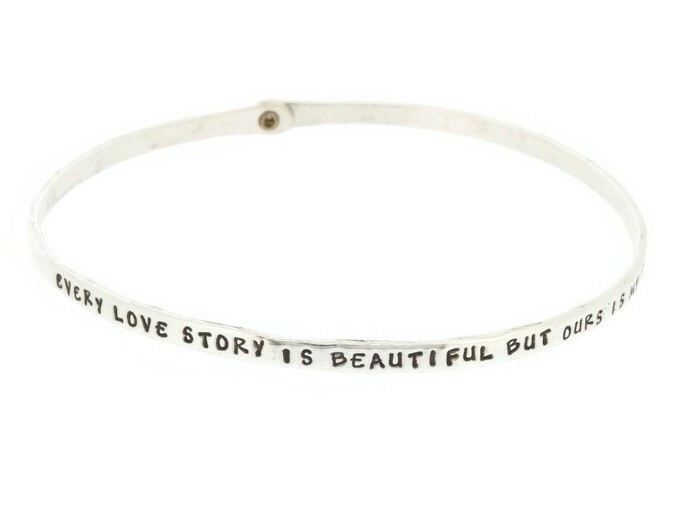 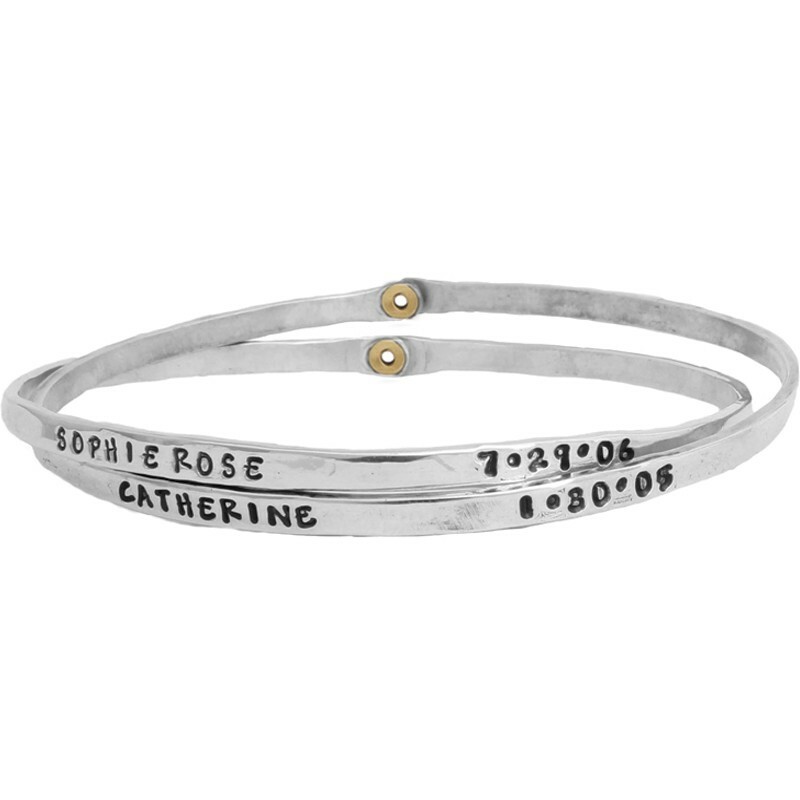 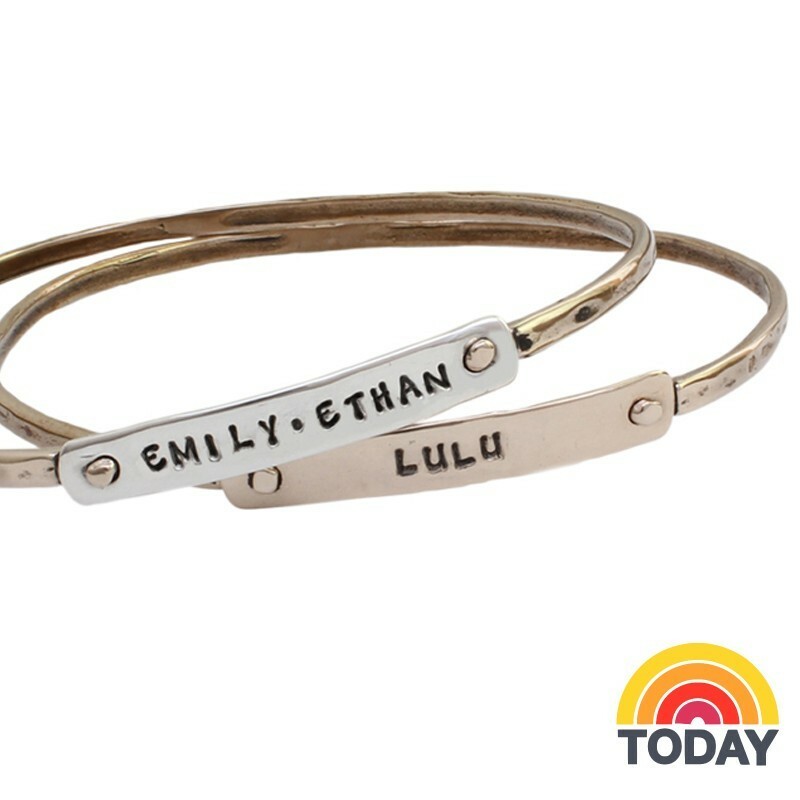 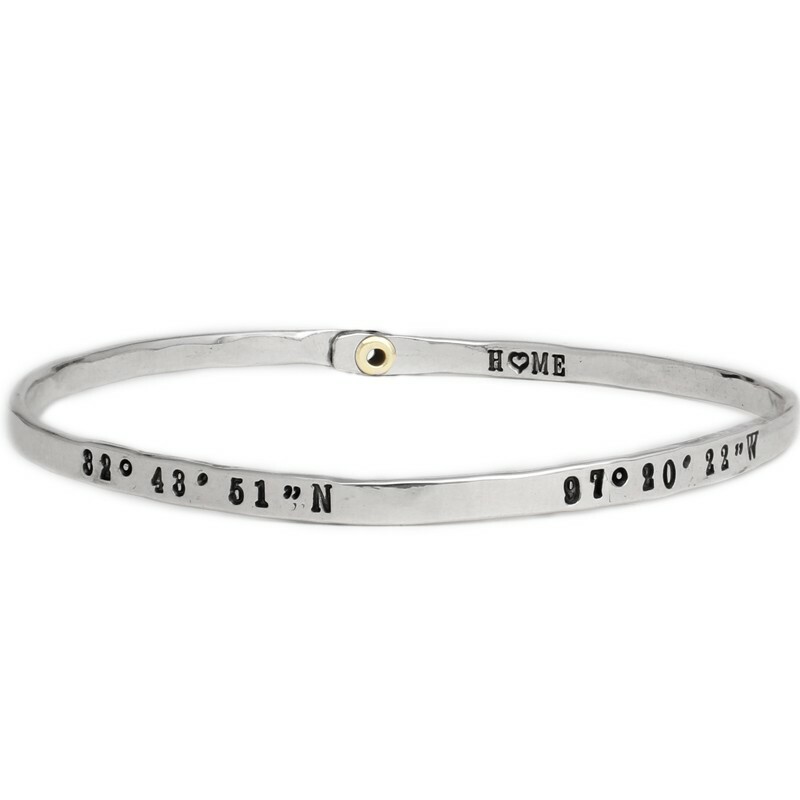 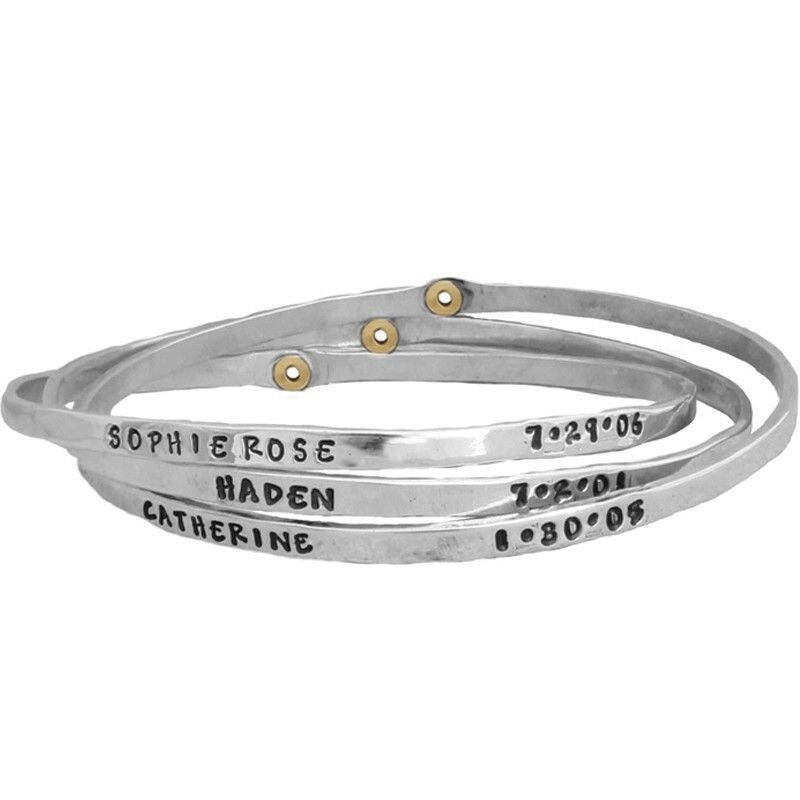 Our best seller is our Beloved Bangle...stack them with words or names that are special to you.